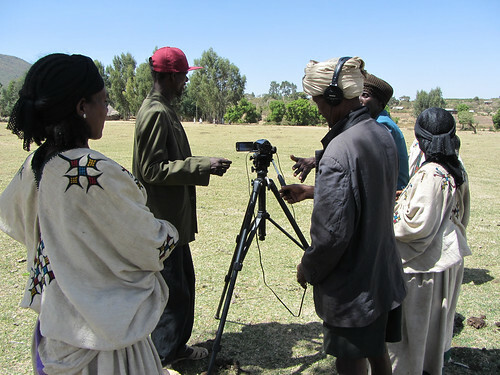 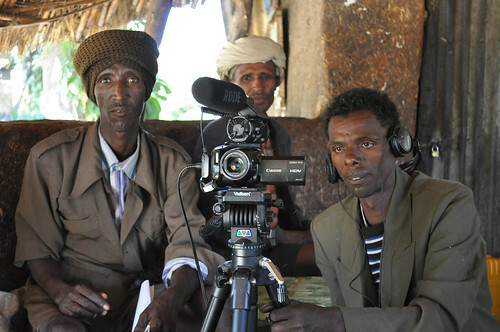 Earlier this year the CGIAR Challenge Program for Water and Food (CPWF) awarded $19,905 to the Nile BDC to investigate and document the effectiveness of participatory video (PV) as a tool to bring local issues to the attention of planners and implementers of rainwater management interventions in Ethiopia. 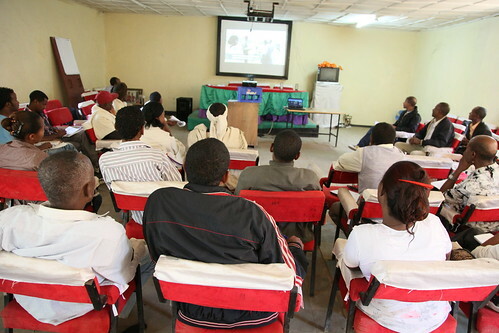 a 10-day in-depth PV training facilitated by InsightShare for NBDC participants plus selected partners. 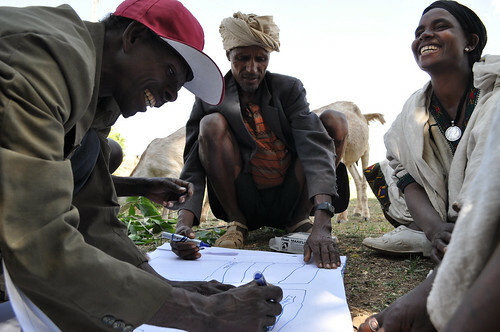 a reflection day with core group of NBDC participants (including community representatives) to develop ideas about how PV can be used to build links between innovation platforms and farming communities. 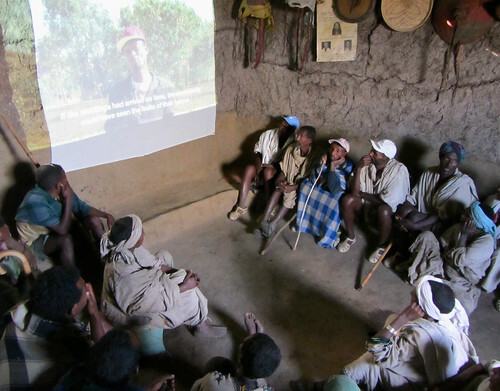 Follow up reflection meeting in Sept 2012 to document progress made so far. 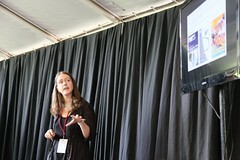 explore how PV could be linked to learning at farm, community and institutional levels.